WE OFFER OUR CUSTOMERS THE BEST SERVICE & SOLUTIONS. Fast Specialties Group, Inc. specializes in late-model import and domestic performance parts & accessories. 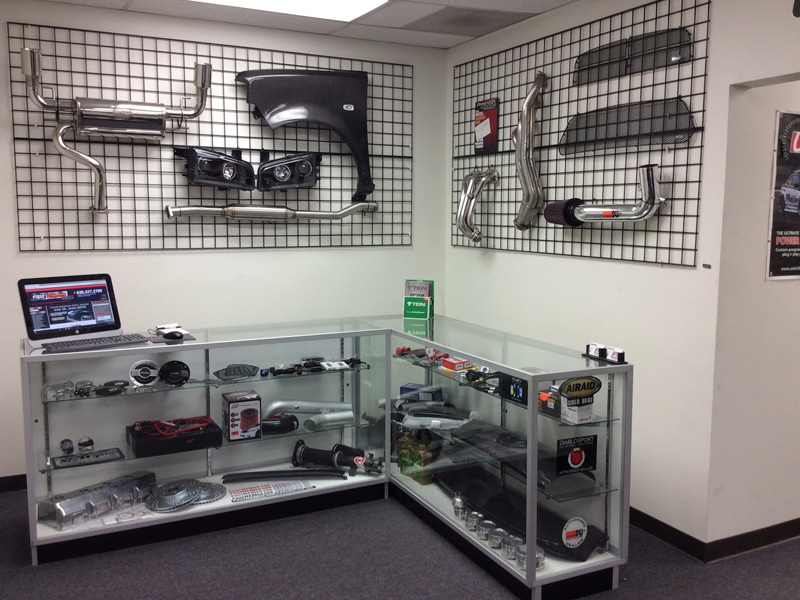 Since 2006, our mission has been to provide auto enthusiasts with the widest selection of quality aftermarket parts and unmatched customer service. With performance and styling parts from the best brands in the industry, our customers are connected to cutting-edge aftermarket products that enhance vehicle performance and personalization. Our extensive knowledge of specific vehicle applications separates us from the competition. No matter where you are located, we are here to get you your parts on-time. We are connected to over a dozen warehouses throughout the country to get your parts to you in the most efficient manner. If you are on the east coast, we can ship from an east coast distributor to cutting shipping time in half! International shipping available upon request. Sign up to receive our latest news and event updates. Copyright © 2019 Fast Specialties Group. All Rights Reserved.